I felt due responsibility when Texas A&M Chancellor John Sharp notified me last week of a race-related incident that took place on the flagship university's campus. After all, it impacted students who attend Uplift Hampton Preparatory, a charter school that's about three miles from my senate office. Three topics are sure to generate heated debate: race, religion and politics. Let's remove religion from the discussion. The other two are inextricable — any discussion of race inherently becomes political. The discourse is not new to Texas or even America. It is a road that has been traveled before and lingers to be frequented again. I propose that race and racism are a part of the human condition. One occurs naturally, the other a learned response. One is forever, the other is a disease badly in need of a cure. Children of different races, if left alone, would without reservation play together. They would have to be taught to segregate themselves by others. I was asked the question of what should become of this latest incident where minority students visiting the A&M campus were subjected to racial insults. I won't be so selfish as to focus a remedy suitable to me, or even to higher education in Texas. I would aspire to a panacea. That young lady who took pride in her Confederate-themed accessory was not alive during the 19th Century when America was torn apart by civil war. Somehow, she came to know that many African-Americans find Confederate relics offensive. But she was alive to know that Dylann Roof's website was awash with Confederate symbols following his murderous rampage. Her intention was to harm. Imagine what a different report could have emerged from the College Station campus if those students, majority African-American, had responded consistent with stereotypes associated with black males. If the encounter had turned physical, I wonder what would have happened if the Uplift Hampton students had told the officer that they felt threatened and were "standing their ground." Would the officer have reported that they were exercising their right to defend themselves? Thankfully, such a scenario did not play out. Instead, Uplift Hampton student Devestiny Jones responded in a way that would have made both President Obama and Jackie Robinson proud. "We know that everywhere you go there's going to be racist people ... For the most part, it really opened our eyes that no matter where we go, we're going to have confrontations about race and other confrontational issues." Jones seems wise beyond her years. I applaud Uplift Hampton students for showing restraint. 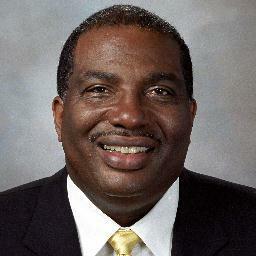 I applaud Uplift Hampton faculty for capably managing a situation that could have devolved. I thank Texas A&M for their timely response and for their continued work to resolve this issue. Time and the court of public opinion will judge whether their remedy will prove prescriptive or merely placate. Accolades go also to A&M Student Body President Joseph Benigno, who took it upon himself to demonstrate leadership. 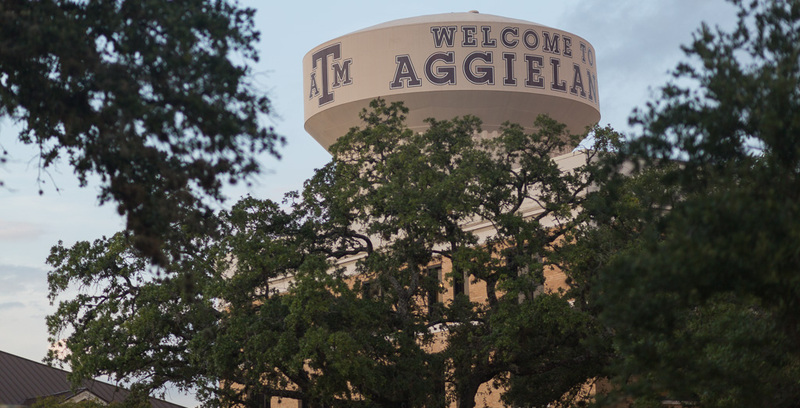 Texas A&M has worked to dispel notions of a racially insensitive — if not hostile — campus. But despite efforts, its African-American enrollment has had difficulties in reaching 5 percent. The same is true for UT-Austin, the state's other flagship public institution. Black student enrollment at these universities is not reflective of the state's general population at 11.9 percent. And despite recent remarks made during arguments in Fisher v. The University of Texas, now before the Supreme Court, lower enrollment figures for black students have nothing to do with intellectual ability. In fact, just the opposite has been proven by reports on Texas' Top 10 Percent Rule. Discussions of race and higher education are not limited to Texas. Over the past 18 months, unease has been expressed by African-American students at Yale, UCLA, the University of Mississippi, the University of Maryland, Washington University and Ithaca College, in addition to high-profile incidents at the universities of Oklahoma and Missouri. Last December, then-U.S. Secretary of Education Arne Duncan reported that during his tenure, there were about 1,000 complaints of on-campus racial harassment. This long road of American race relations carries too much traffic. Let's all pray to soon find an exit.